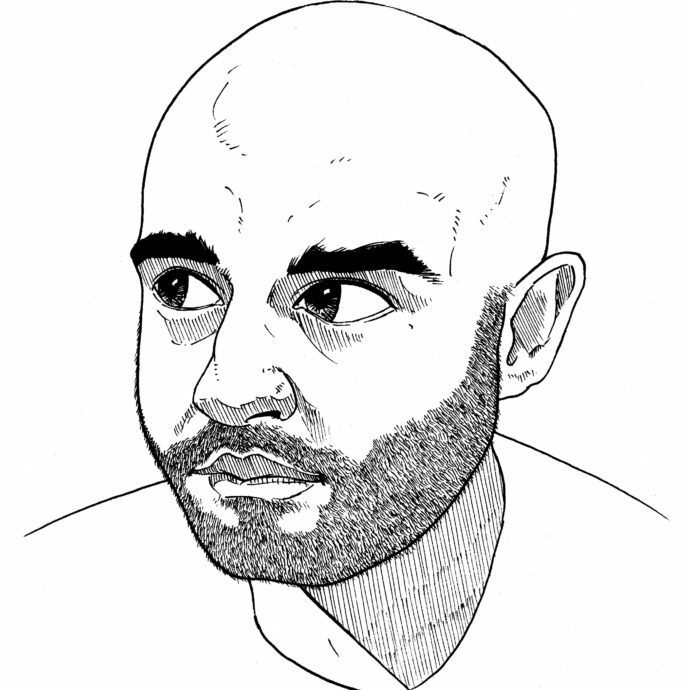 Business Podcast: How to write the management and executive summary of a business plan. Don’t forget to be working on your business plan for the contest, see below. Business Plan Contest. Submit your plan by 3/31/2019 to matt@howtobuildatent.com. Win an interview and HTBT swag bag. See Episode 90 & Official Rules for more details. New Perk! 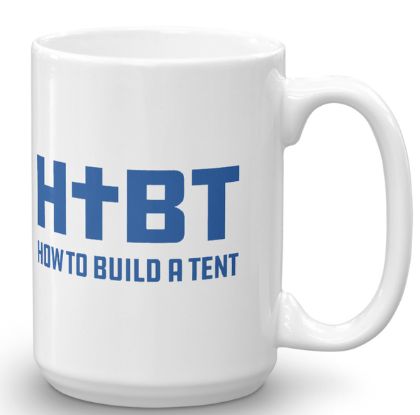 Become a Crosspolitic Member click here, scroll down, and put “HTBT” in the memo to get a HTBT mug.